RFC | HURRY UP! ONLY ONE WEEK LEFT! 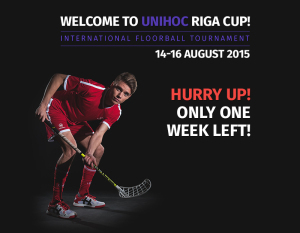 The registration is going to close and teams are very active in registration for the Unihoc Riga Cup 2015 Floorball tournament! – In adult group 150,- EUR + 10,- EUR for team member bracelet. – In youth group 130,- EUR + 8,- EUR for team member bracelet. 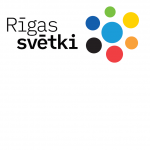 Only those teams that have registered and paid the participation fee to the specified bank account until 15 July 2015 will take part in the Floorball tournament.